We are about to start a great adventure in key stage one! Our class teacher is Mrs Carter. Ms. McCartney also helps us with our learning in year 1. We are very excited about what will be doing this term. We have already had great fun in our new class. 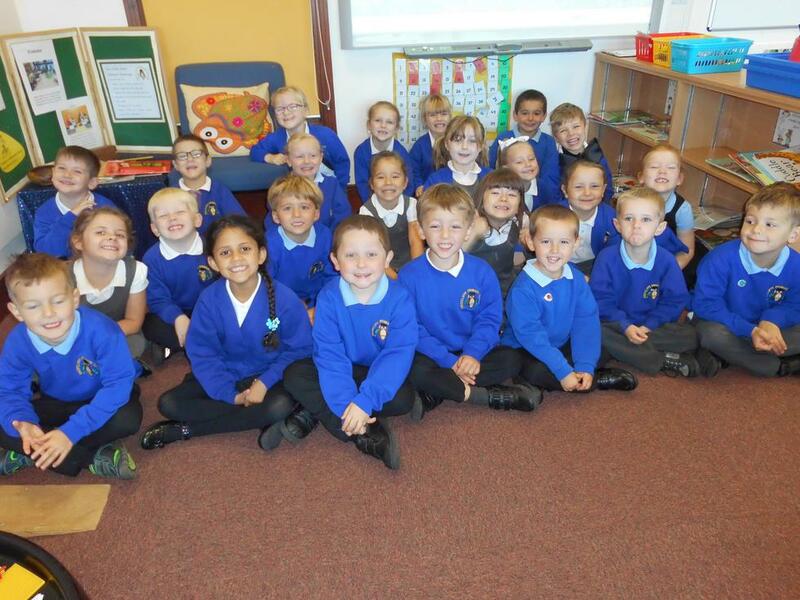 Please take a look at our photos to see what we have been up to in our first week in school.